Is your league looking for a photographer? Let JN Photos' knowledge and expertise service your league. 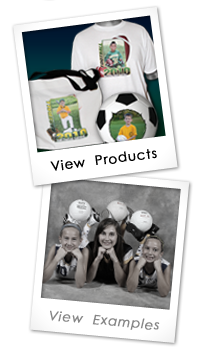 From action photos to individual & team portraits, JN Photos can accommodate all of your photography needs. Parents arrive 10 minutes prior to their scheduled time slot. This allows them to view all the products and allow them to make any last minute changes to the form. Money is due the day of the shoot, either by cash or check. JN Photos will shoot four teams per hour per photographer.